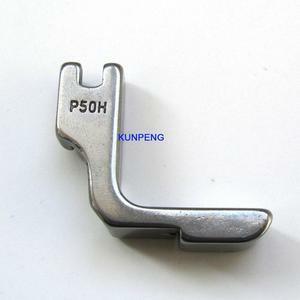 It is used in sectors such as aviation, railway, automobile and watercraft and in tent &sail, leather, felt products such as tents, camps and saddles. The link take-up system increase the seep of main shaft and reduces noise, ensuring the quality of the whole machine and prolonging service life. Oversize oscillating shuttle may be used to increase thread volume and to reduce number of times of thread change-over to enhance working efficiency. Our experienced and professional service team can offer the best OEM service . 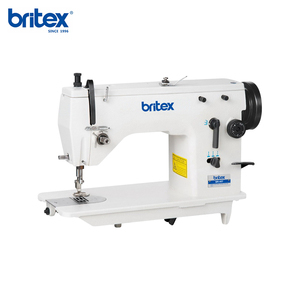 Our sewing machines have been sold to more than 30 countries. 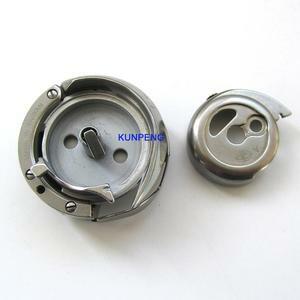 If you need special certification, we are glad to offer samples for test. 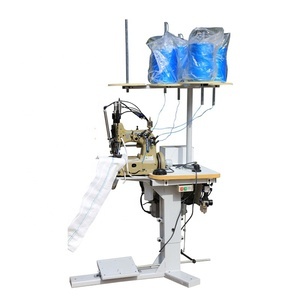 Zhuji Dingniu Automation Technology Co., Ltd.
Taizhou Honkon Sewing Equipment Co., Ltd.
Alibaba.com offers 112,685 industrial sewing machine to products. About 41% of these are sewing machines, 1% are cloth cutting machines, and 1% are post-press equipment. 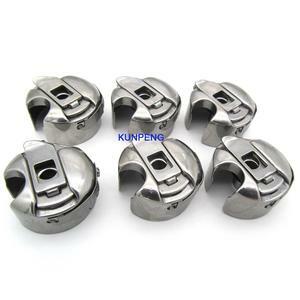 A wide variety of industrial sewing machine to options are available to you, such as free samples, paid samples. 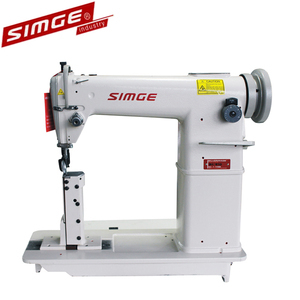 There are 111,704 industrial sewing machine to suppliers, mainly located in Asia. 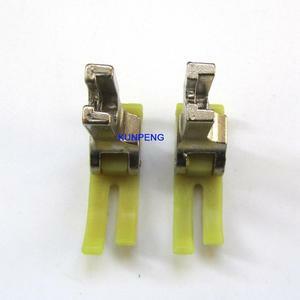 The top supplying countries are China (Mainland), Singapore, and Taiwan, which supply 96%, 1%, and 1% of industrial sewing machine to respectively. 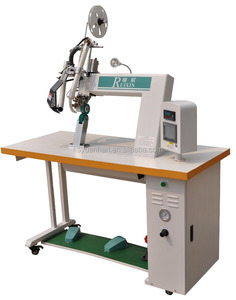 Industrial sewing machine to products are most popular in Southeast Asia, Africa, and South America. You can ensure product safety by selecting from certified suppliers, including 14,230 with ISO9001, 8,591 with Other, and 1,021 with ISO14001 certification.